The Think Hope Podcast inspires and motivates listeners to look for hope in the midst of difficult and challenging situations. 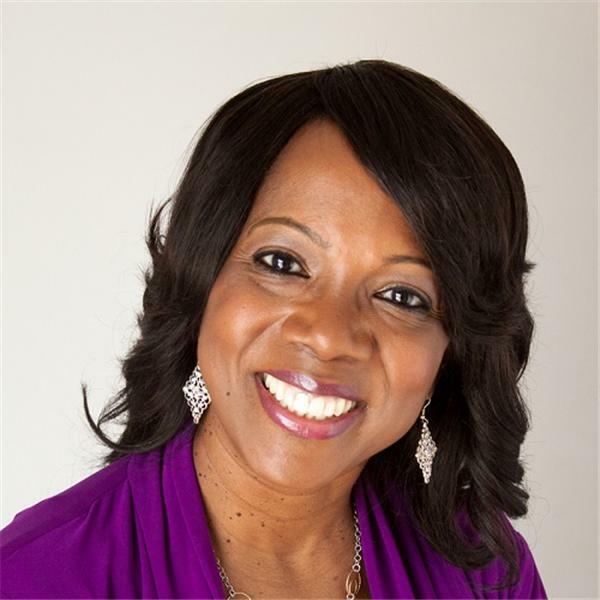 Hopeologist Dr. Rosalind Tompkins, who is the founder of the April National Month of Hope through her non-profit organization, Mothers In Crisis, Inc., looks for and finds the hope in every situation and teaches listeners to do the same. Join Hopeologist Rosalind as she shares her story of hope and dialogues with guests about their personal journeys of hope. Think Hope Inspires, Educates, and Motivates through lively discussions, guest interviews and personal stories. Dr. Rosalind's passion in life is spreading hope around the world and helping others to spread hope while tapping into their God given power, potential, and purpose. Think Hope and remember, "As Long As There Is Breath In Your Body, There Is Hope!"